Keep on moving - feeling fit and healthy at Brillantmont! 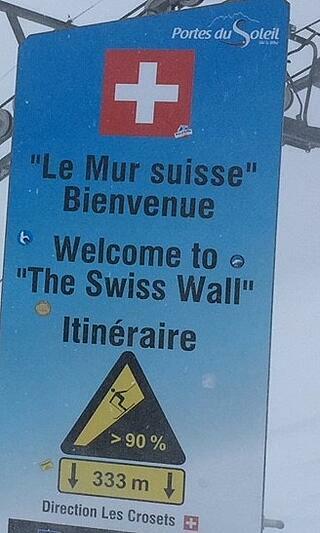 Life at a Swiss boarding school means school is not just about the studying. At Brillantmont we are very keen for our students to participate fully in all aspects of school life and to enjoy a healthy approach to life, taking care of their bodies and their minds by keeping fit and active. The city of Lausanne is home to the Olympic Committee and offers excellent sports facilities. So much so that it will host the Youth Olympic Games in 2020, which will be very inspiring for our students. As the 2018 Winter Olympic Games open, I wanted to share with you the wide range of sports that we offer here at Brillantmont, which our students can enjoy. Every student has sports classes on their schedule. 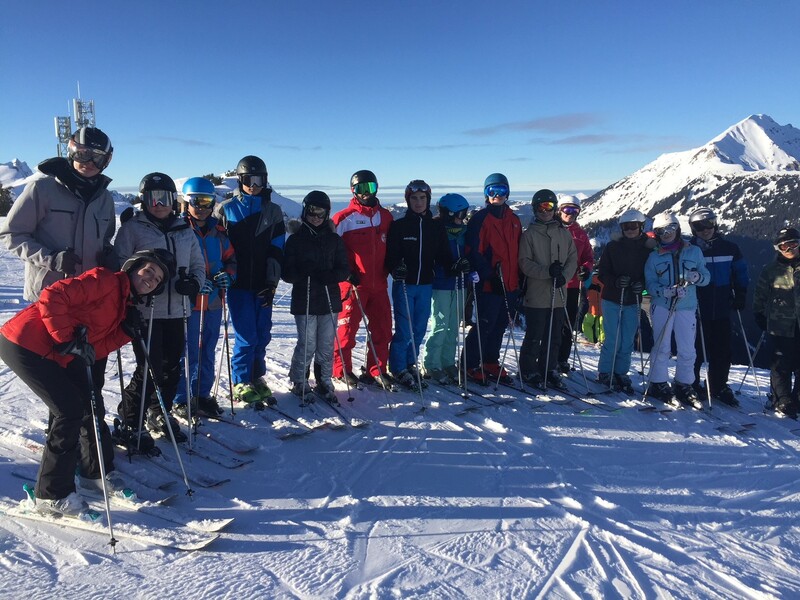 We start the year with activities which get the students back into shape and develop their endurance, before moving on to activities which prepare them for the ski season. They go ice skating, running by the lake, they do exercises outside and go the gym to do specifically targeted exercises. At the moment, we’re working on team sports, playing a lot of volleyball, unihockey, basketball and football, including competitions and we also go to the swimming pool, which is just 2 minutes away. If the weather is bad, we might stay indoors, doing gymnastic with floor work and apparatus. We go skiing every weekend from January to April, varying the resort depending on the conditions and the number of students. 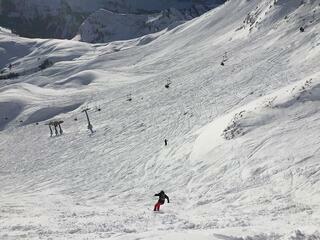 Tomorrow, for example, I’m heading off to Verbier with a handful of students. Last weekend, we were in the Portes du Soleil area and with the advanced class, 10 students skied the famous « Swiss Wall », which is one of the most difficult and well-known pistes in the country. After Easter, when we put our skis away, it will be the athletics season, with running and jumping and the famous 20km / 10 km race in Lausanne, for which we have a good group of highly motivated students signed up, so we’ll be organizing special training sessions for that, to develop their endurance. Warmer temperatures sees us playing more tennis and badminton and getting out to enjoy the fresh air and the sunshine, enjoying the city’s amazing facilities. We have some really motivated students who in addition to the sports classes also signed up for three or fours sports clubs, which take place after school and are a great way to alleviate the stress and tensions of the school day. These range from badminton to fitness to tennis, trampoline, volleyball and yoga and many more. 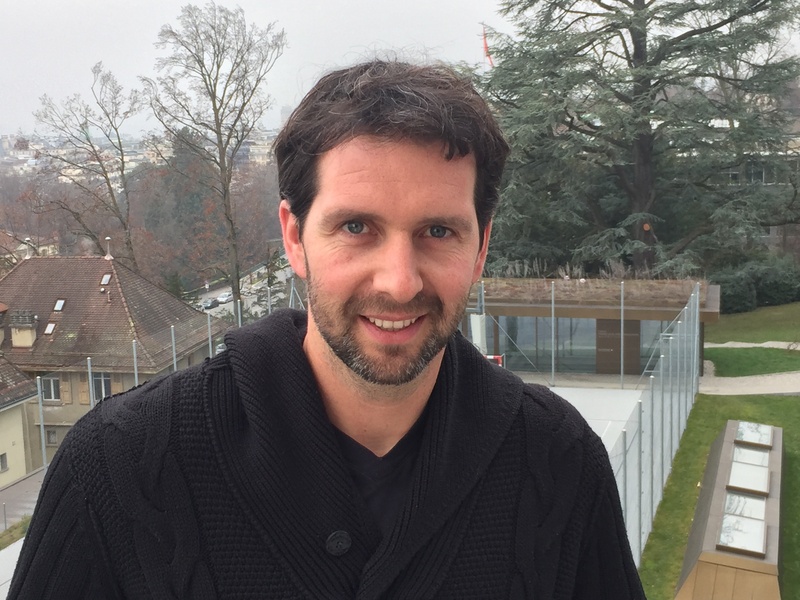 There is so much going on and with my colleague Olivier, we try to make the sports at Brillantmont accessible and enjoyable for everyone, so that they all get something out of the class.